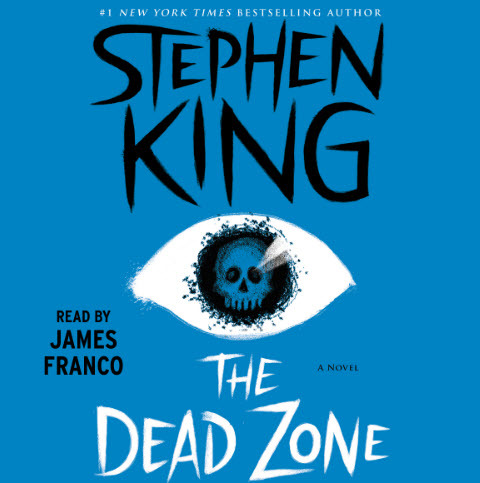 Stephen King's classic The Dead Zone is being released as an audiobook for the first time. It will be narrated by actor James Franco. Simon & Schuster will publish the audiobook on April 25, 2017. The novel has been made into a hit film and TV series. Franco starred as Jake Epping in the Hulu 2016 miniseries 11.22.63, which is based on the King novel. He is also known for his roles in Freaks and Geeks, Spider-Man, Pineapple Express and many other films and series. 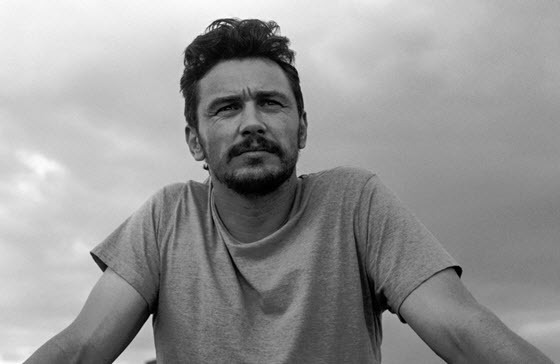 The multi-talented Franco is also a writer and director. Franco says in a statement, "I've been a fan of Stephen King's work for a while now. He's one of the most pleasurable authors to read or listen to. He just guides you along so well. Even though we're from different generations all his influences and things he references and subjects he's interested in seem to be all the things I'm interested in." Stephen King says, "James is a terrific actor. I knew that he would perfectly capture the vibe and voice of The Dead Zone." The audiobook is available for pre-order on Amazon.com.